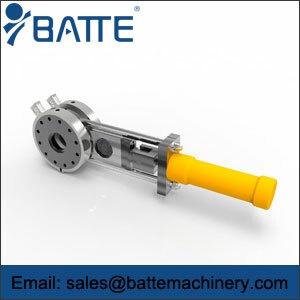 My company specializes in various types of fast continuous screen changer, fast screen changer, double plate double station fast cscreen changerand so on, using a fast-changer with the replacement group net method does not require downtime and cost of labor. 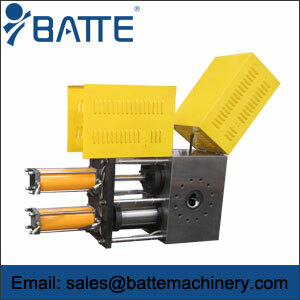 The screen changer is suitable for all kinds of granulating machine, extrusion machine, film blowing machine, drawing machine, sheet extrusion machine, extrusion machine. 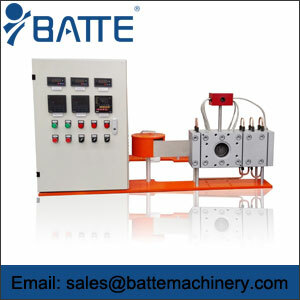 Application of different types of wire changer to meet the requirements of different applications and processes. 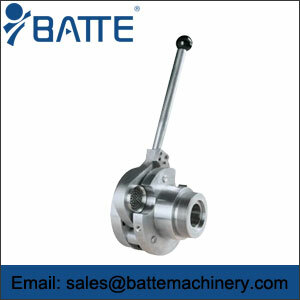 Manual or low speed change is requirements of the production line must be a short time to stop filtering, to make the changes, and high-speed for network device, and some special structure of screen changer can realize non-stop screen changing or slow extrusion speed when changing the net.